Who Should Exhibit and Why? Across every industry, cameras are quickly proving to be the ultimate sensor for artificial intelligence in IoT applications. The demand for vision-based intelligence is unprecedented. To further drive our leadership in distributed AI solutions from camera to cloud, Intel has launched the OpenVINO™ toolkit, the latest offering in the comprehensive lineup of Intel® Vision Products that transform visual data into business insights. The OpenVINO™ toolkit is designed to fast-track development of high-performance computer vision solutions and deliver efficient deep learning inference across Intel silicon platforms. This toolkit offers developers the ability to simplify deployment of new computer vision applications for any business in any industry. Developers are now using the OpenVINO™ toolkit and other Intel® Vision Products to easily port computer vision and deep learning inference solutions from a wide range of common software frameworks, such as TensorFlow, MXNet, and Caffe, to Intel processor and accelerator technologies, including Intel CPUs, Intel integrated graphics, Intel field programmable gate arrays (FPGAs), and Intel® Movidius™ vision processing units (VPUs). Join us for this one-day, hands-on workshop that will lead you through a computer vision workflow using the latest Intel® technologies and the Intel® OpenVINO™ toolkit. Hardware for the hands-on will be provided during the workshop. Attendees should have prior knowledge of computer vision/ Open CV and Python. Mohammed Iqbal Ahmed is a Sr. Application Engineer at Intel Corporation. He is also an IoT/M2M solution Architect, a Tech Speaker, Programmer, and IoT Evangelist. He is currently working as a solution architect to help and scale ISV solutions. He is also a mentor for Plugin program, mentoring the startups in the field of IoT and AI. Mohammed Iqbal Ahmed brings more than 17 years of experience in embedded and IoT development, He has a B.E in Electronics and Instrumentation from Gulbarga University Gulbarga. Pooja Baraskar is an Internet of Things (IoT) developer evangelist at Intel and based in India. In her role as IoT Evangelist, she provides industry thought leadership and technical expertise in the area of Industrial IoT. Pooja has rich experience in rapid prototyping, sensor-based systems, developing IoT and Windows applications. 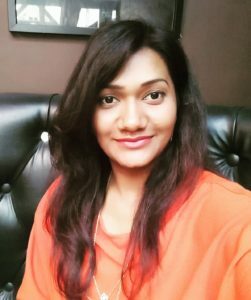 She is an expert in C# and a part of multiple tech communities where she writes articles, blogs and helps others with their queries and moderating content. She has been a long-time contributor to Intel’s Innovator Program and has trained hundreds of developers on Intel IoT platforms and technologies. Intel FPGAs more Efficiently and Effectively. With Intel Introducing Processor Acceleration Cards, he has been actively engaged in Enabling Non-FPGA customers to easily Adopt FPGA to accelerate their Workloads. 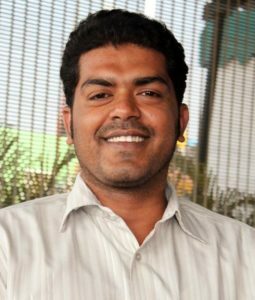 Vikram has been in the Semiconductor Industry for more than 12 years and worked on Both ASICs and FPGA. He has been Involved in Plenty of Designs from Micro-Architecture to Chip tape-out. 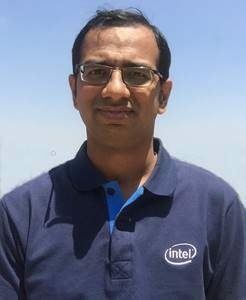 Krishnakumar Shetti (Krishna) is a Technical Consulting Engineer in the Intel® Core and Visual Computing Group (CVCG), specializing in Intel® products and tools related to Embedded/IoT space. His experience includes system debug, power/performance analysis and edge analytics on various Intel® platforms. 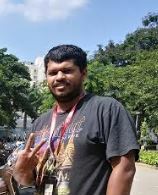 He has a Master’s Degree in Embedded Systems from Manipal University. * ONLY OPEN TO WORKING ENGINEERS. STUDENTS NOT ALLOWED. * AFTER REGISTRATION THERE WOULD BE A SCREENING PROCESS BY INTEL. All of us can “Profit from IOT”. That’s the core belief that drives IoTshow.in. Whether you run an industrial empire, or develop solutions to cater to them, whether you head the engineering team or are a fresher joining the industry—all of us can profit from IOT. Some will profit in terms of career, others in terms of costs reduced, and then some will see their revenues rise multi-fold. Since 2016, when its first edition was voted as World’s #1 IOT event on Postscapes.com—the team has been enjoying the challenge of maintaining the event’s global leadership. 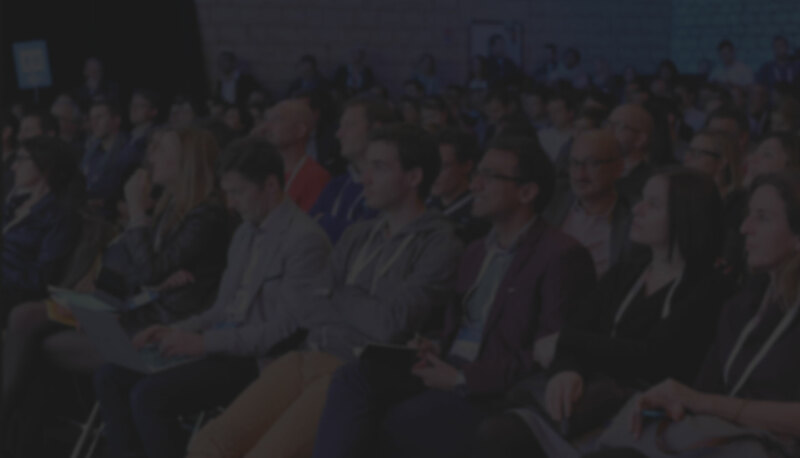 IoTshow.in began as an event targeting developers of hardware products used in IOT solutions. In 2017, it expanded its scope to include the entire range of developers and system integrators. And, in 2018, it has expanded its scope further–to cater to B2B customers from Industrial and Retail sectors too. We are profiting from IOT. How about you?